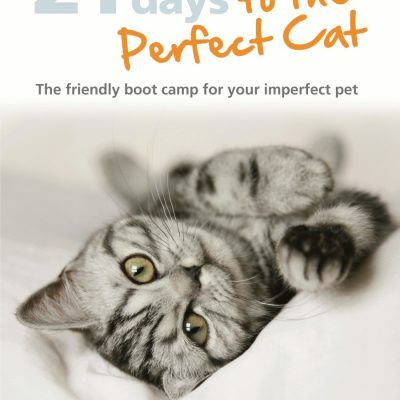 21 Days to The Perfect Cat was published by Hamlyn on 4th August 2014. If you’ve always wanted a happy and content cat, then this book is for you. It’s simple, structured and effective. Available here for pre-order.